My colleague, Mary, gave me a call a few days ago telling me that her daughter will celebrate her birthday on the 23rd of October and that she wanted to have a special cake prepared for her. Since Antonia, her daughter, is a very modern young lady, I thought of a Chanel Bag. Mary emphasized, that she wanted an impressive cake that Antonia would love the minute she saw it. 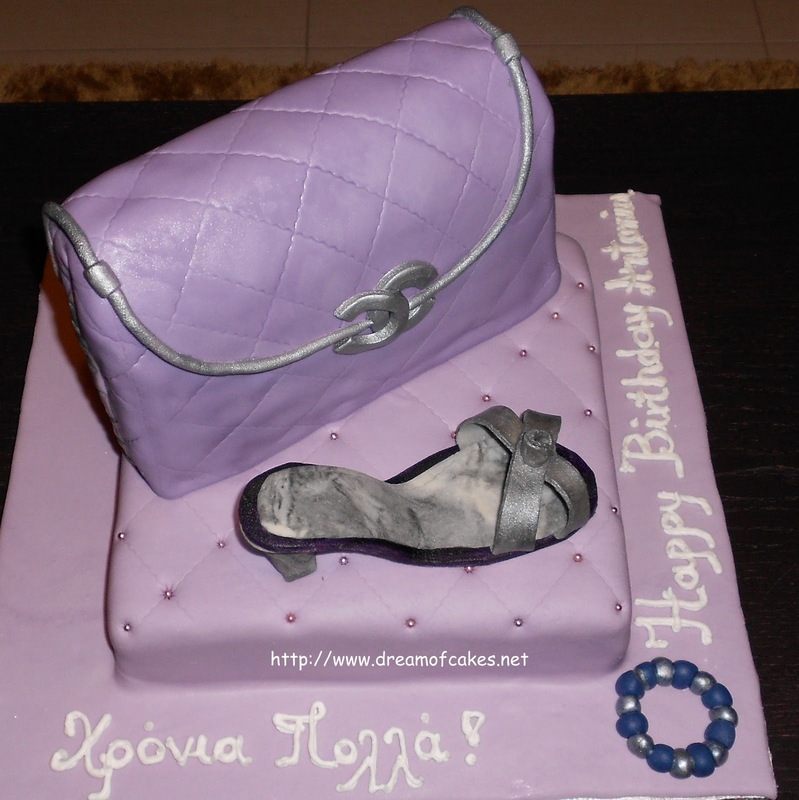 I started thinking of how I could make this cake look impressive, so the first thing that came in my mind was that it would look better if I placed the bag on a cake looking like a cushion, but then I thought that this wouldn’t be enough so I thought about adding a shoe and a bracelet to the cake. Everything on this cake was edible, made with fondant and gumpaste. The cushion was a chocolate fudge cake and the Chanel bag was an orange cake. Antonia was very impressed with the cake, and her friends too! The orange cake was covered with white chocolate ganache cream. Ganache helped this cake to stay moist and fresh. Then it was covered with fondant. 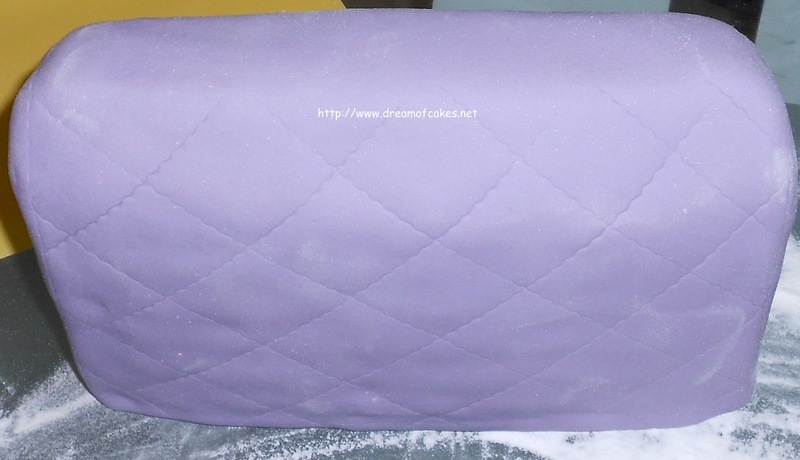 The final details were made after the cake was assembled together. For the silver details I used a silver edible color. I have to admit that it took me quite a while to finish all those bits and pieces. Nothing like having chanel and eating it too. 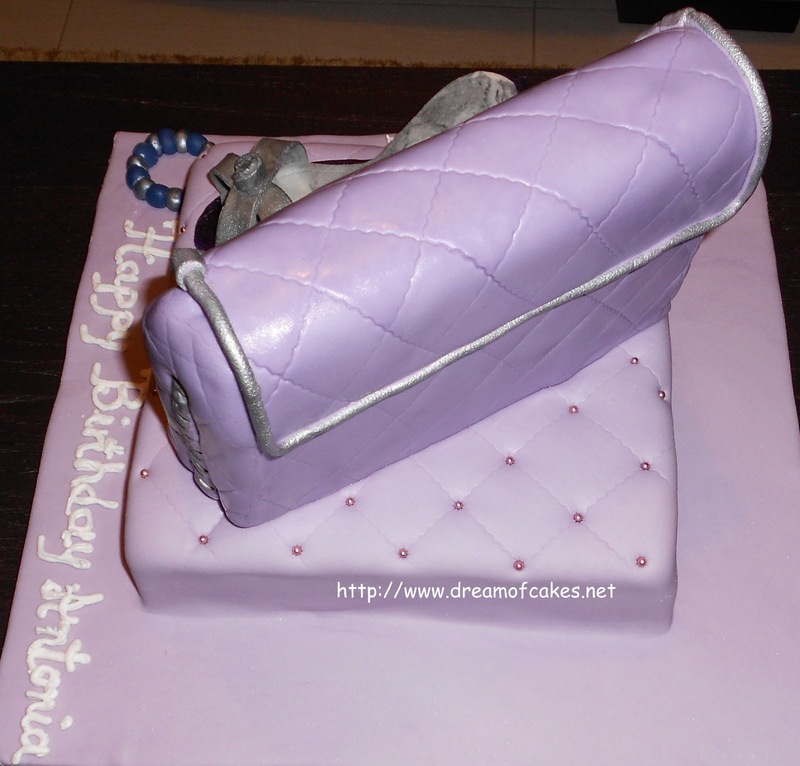 Love this fashionable cake-the purse looks so real. Another amazing cake Efty, all your effort and passion really shine through on this one! I've been looking at the cake for a while and I still cannot believe it's a cake! As always, this is completely amazing! I always look forward to seeing what your posts and what you've made! And this is completely edible too? So cool! The recipients of your cakes are lucky people indeed! 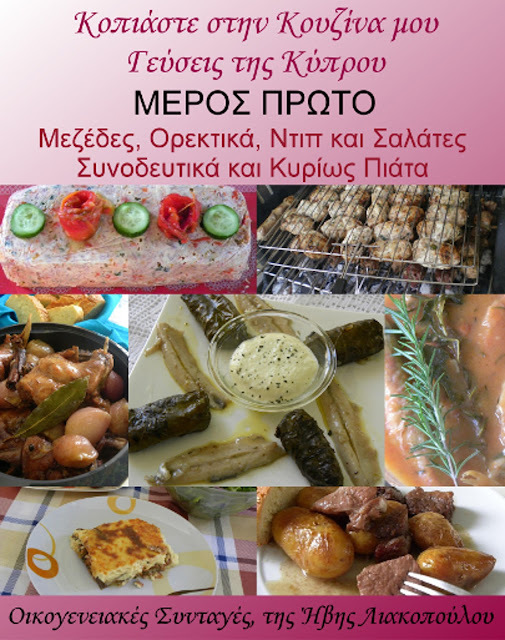 Mmmm, yammy... And very beautiful ... Details make this purse look so real. Congrats! Beautiful cake! I love the purple and silver! You did a great job! I love Chanel flaps. And in cake form? Even better! And you must have a ton of patience. The shoe even looks a bit worn! 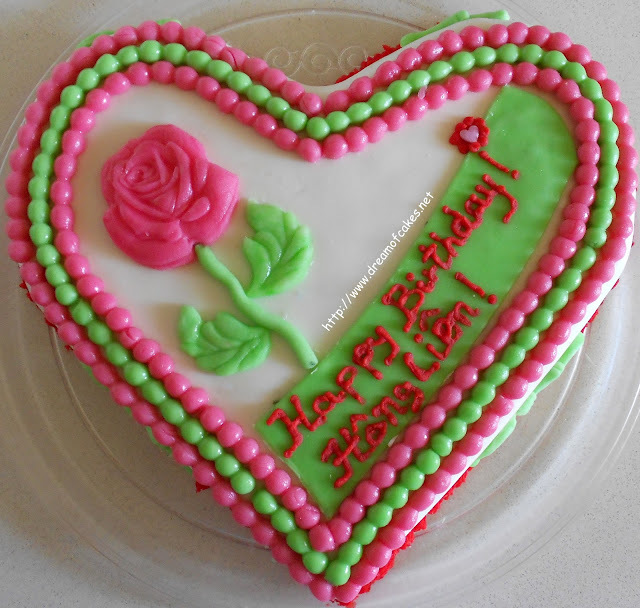 Wow, I am so impressed, this cake looks amazing!! Love the colours! Amazing! I don't have the patience to frost cupcakes, let alone something like that. Good job! This is my kind of cake!! 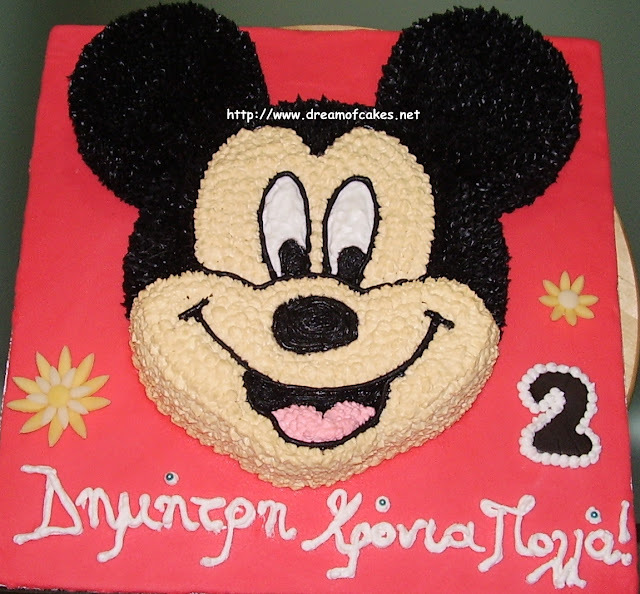 This is not an easy cake to do, and you did a fantastic job! 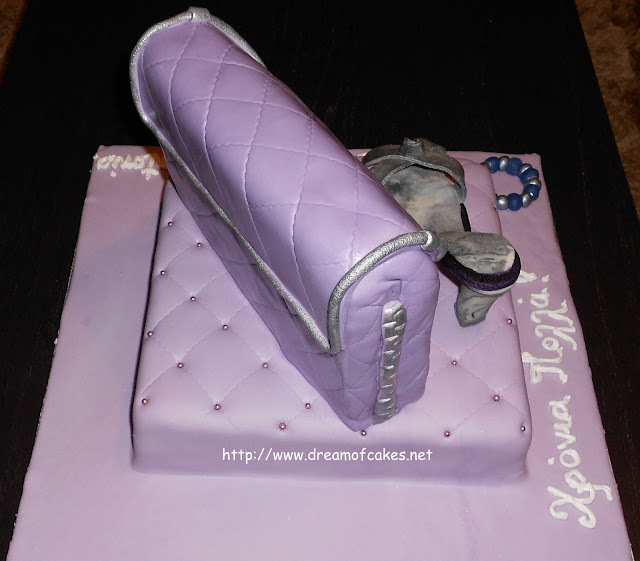 Just saw your princess castle cake (no.2) and I love that too :) Hope you have a great weekend! Oh wow! Does not look like cake! What an art form. So cool! Your cakes are just getting more and more awesome, this is a brilliant cake :) I absolutely LOVE the shoe! This cake is amazing!!!!! So beautiful. Im sure Antonia loved it! That is spectacular and realistic! I've never seen anything like it.